When it comes to preparing your trees and shrubs for spring, one of the best things you can do is prune. For most Michigan landscapes, the best time to prune is March. This is due to the fact that the trees and shrubs are still dormant, and there is a lack of foliage, which gives you the clearest view of which branches need to be removed. Knowing proper pruning techniques is the first step in preparing your trees and shrubs for a successful growing season. So, if you’re looking to have the best landscape on the block, follow these pre-spring pruning tips and techniques! The two types of pruning cuts you can make are called heading cuts, and thinning cuts. Heading cuts are deep cuts, far back on the shoot and just below the buds closest to the dead or diseased branch. The direction in which a heading cut is made determines where the growth will be pointed. These cuts are most commonly used to reduce the height of the tree or shrub while encouraging new growth in a new direction (heading cuts are perfect for re-shaping). Before you go outside with your shears and start snipping branches at random, take a minute and ask yourself why you are pruning that tree. Are you pruning dead and diseased branches to thin, giving that tree easier access to sunlight and oxygen? 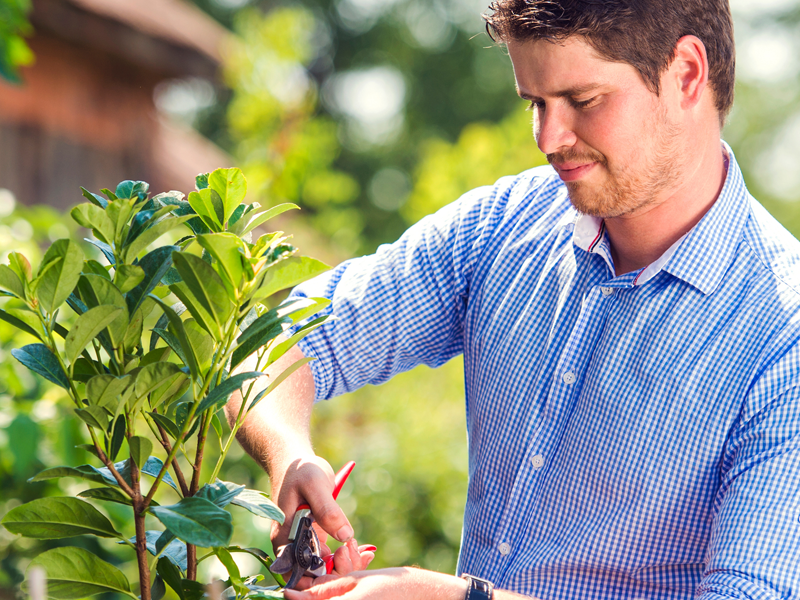 Are you pruning to reduce the size of the tree or shrub, giving it more room to grow? Are you pruning to shape, to improve the look of your lawn and landscape? Ask yourself these questions, and make sure to do proper research to ensure proper pruning! Remember, pruning is good in moderation. Over-pruning can cause the tree or shrub to panic, and try to force re-growth when the necessary nutrients aren’t available. This puts them at risk of causing either extensive damage or stunted growth. Just be careful! 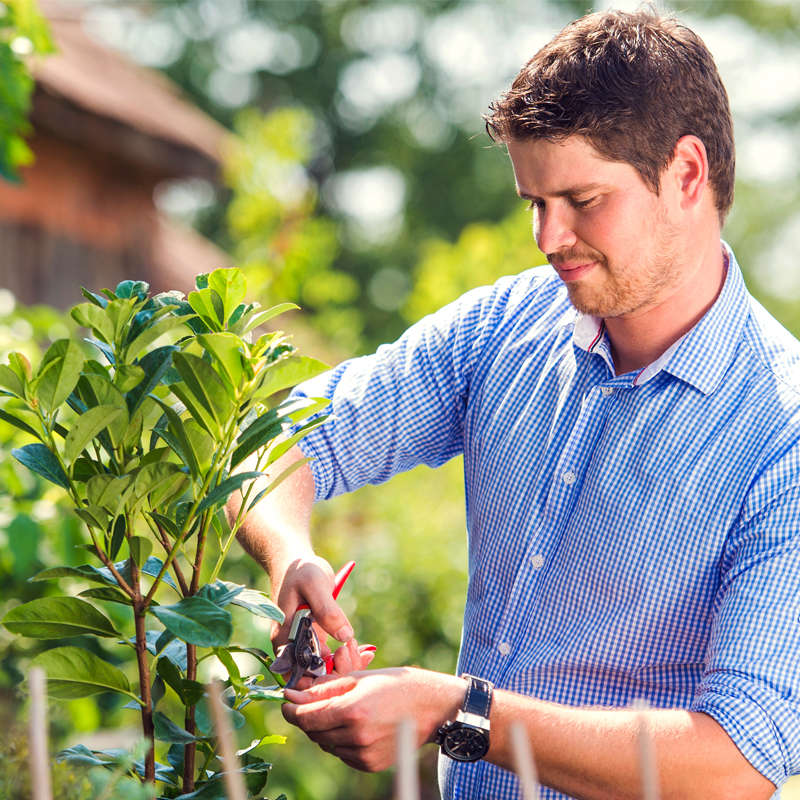 If your trees and shrubs need pruning, or if you want to get some more tips and techniques about how you can prune yourself, give the experts at PPM a call. 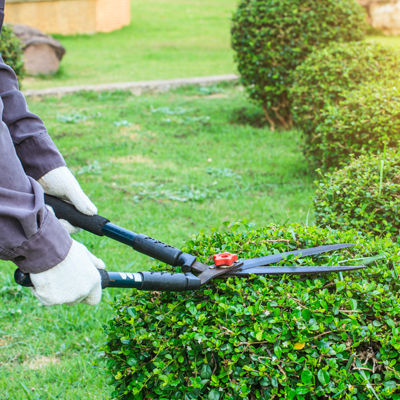 Through our trimming service, our team of professionals will provide your trees and shrubs with fine, detail-orientated pruning. 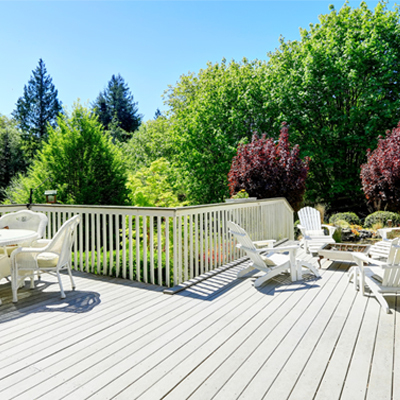 Ultimately encouraging the health and growth of the tree or shrub, while improving the aesthetics of your landscape. Contact us today at (877) 454-8733 to hear more!